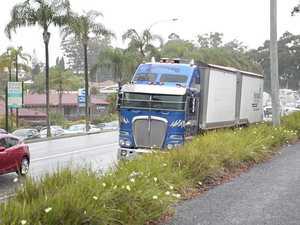 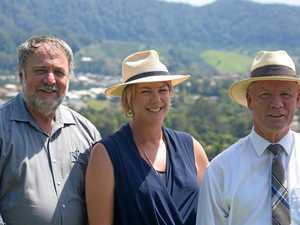 THE first visit Deputy Prime Minister Barnaby Joyce made as the new Minister for Infrastructure and Transport was to Coffs Harbour to discuss the bypass. 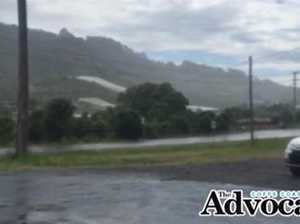 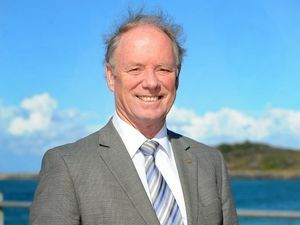 News BYPASSING Coffs Harbour is a "next priority project" according to Deputy Prime Minister and new Minister for Infrastructure Barnaby Joyce. 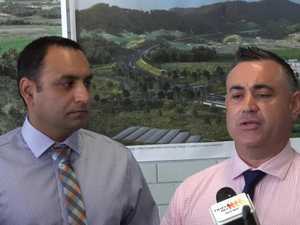 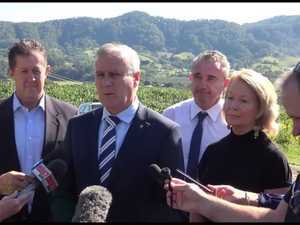 News LATE this afternoon, the Deputy PM came to Coffs Harbour to make the bypass the subject matter of his first visit as the Minister for Infrastructure.